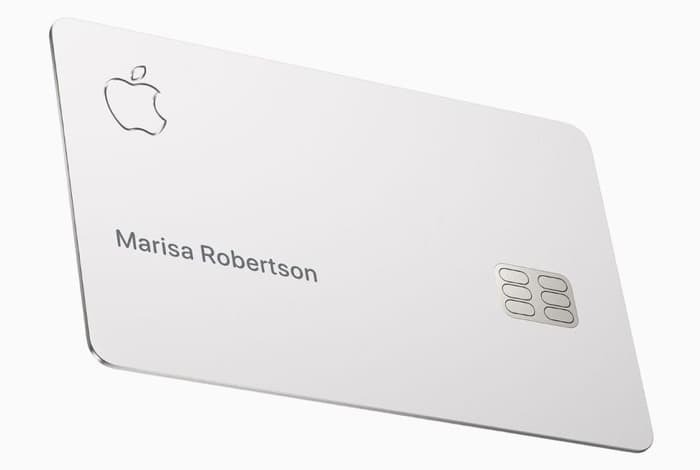 The Apple Card is Apple’s new credit card, it was announced yesterday at Apple’s press event and it will be US only at launch. The new credit card from Apple is being run in partnership with Goldman Sachs, the card it launching in the US this summer. Now it looks like the new Apple credit card could also launch in the UK and other countries in the future, this was revealed by Goldman Sachs CEO, Richard Gnodde in a recent interview with CNBC. There are no details as yet when Apple will launch their new credit card in the UK and other countries, as soon as we get some more information, we will let you guys know.